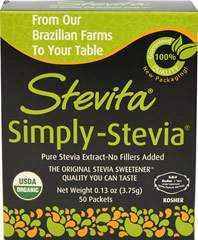 Great tasting, calorie free sweetening for healthy lifestyles! 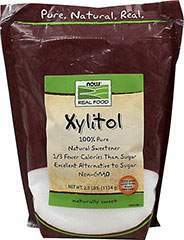 Non-GMO, Organic, Gluten Free, Great tasting, Zero Glycemic Index! Here at Pyure Brands, we understand the complexity of replacing sugar in a diet. 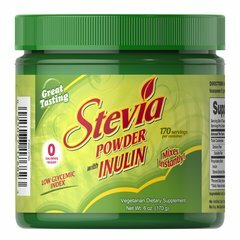 Some alternatives can be too sweet, too bitter, or not taste like sugar at all! We have taken the time to perfect our Pyure Organic All-Purpose Sweetener with those challenges in mind, and have created a zero calorie sweetener that is truly the first of its kind! 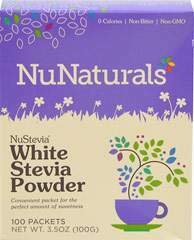 We use Organic, Non-GMO ingredients to bring out the true sweetness of nature. 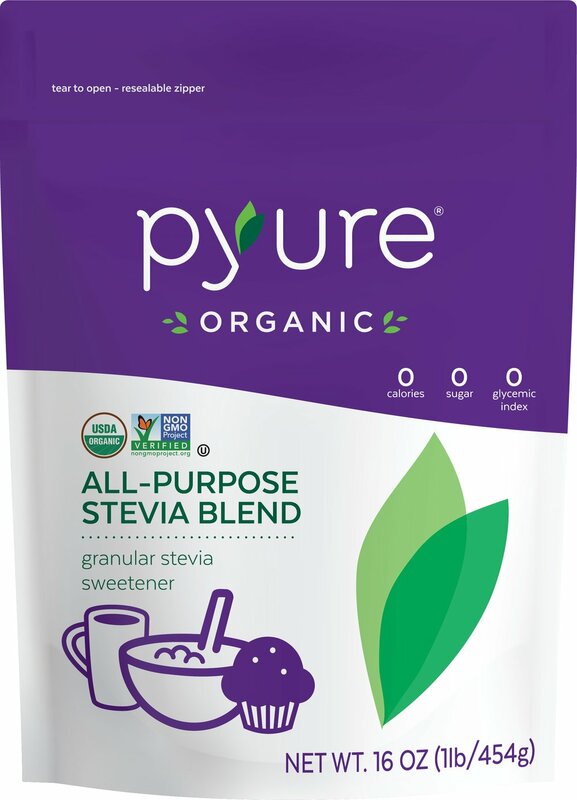 Pyure Organic features the highest quality organic stevia extract possible, ensuring a delicate and well-rounded sweetness. Use in your coffee, tea, smoothies, cereal, or baking recipes…whatever the sweetheart in you desires!